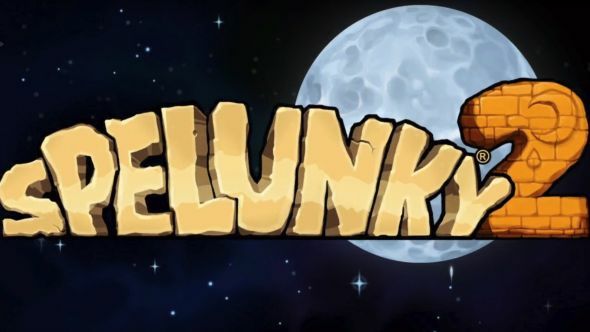 The walls are shifting once again with the announcement of Spelunky 2. Sony have just announced the sequel to the incredibly popular roguelike at their Paris Games Week livestream. Check out some more upcoming PC games. The game, introduced with a teaser trailer which you can see above, looks like it’ll focus on a new generation. The now old and grizzled flagship character from the original game looks to have been replaced by his daughter, accompanied by beloved pug, Monty. Details are as-yet thin on the ground, with no release date available yet. The trailer only announces a PlayStation 4 release, but it’s very likely that it’ll be coming to PC soon. We’ll bring you more details as soon as they become available.